Museum ABCs is free, thanks to funding from The Bank of Bennington. No reservations required. 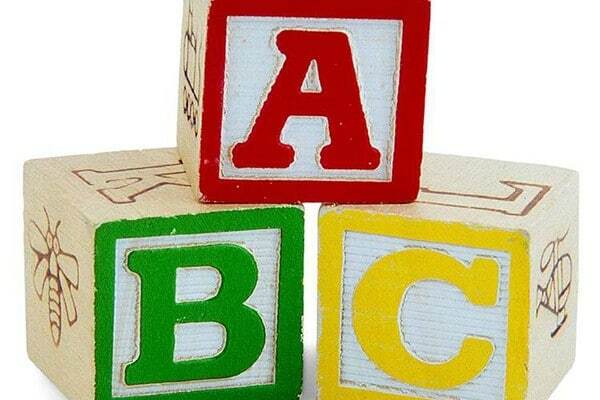 Museum ABCs is a joint program of Bennington Museum and The Bennington Free Library.